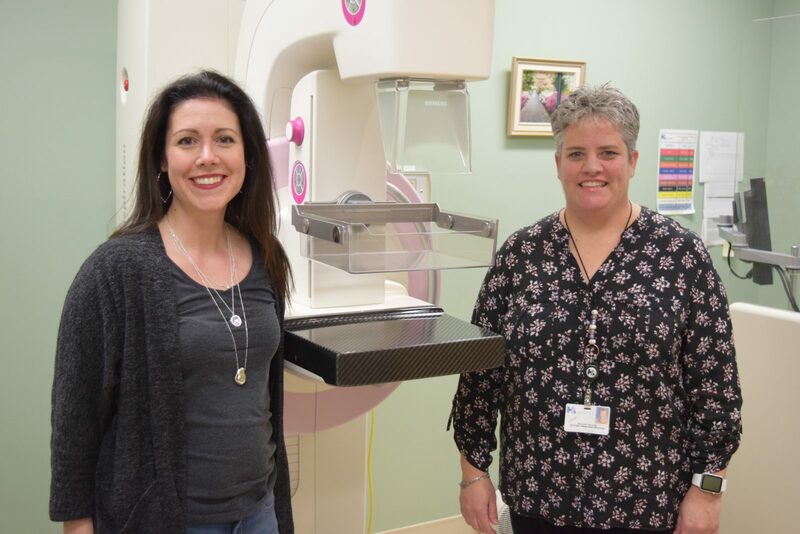 Amy Gillespie, Executive Director of the Cornwall Community Hospital Foundation and Jennifer Barkley, Director of the Cornwall Community Hospital's Imaging Department stand next to the hospital's mammography machine (Nick Seebruch/ TC Media). CORNWALL, Ontario – The 13th annual radiothon for the Cornwall Community Hospital Foundation (CCHF), taking place on Thursday, April 4 will help replace the hospital’s mammography machine. “We are starting our journey to buy a new mammography machine,” said Amy Gillespie, Executive Director of the CCHF. She said that they were at the beginning of their journey because a new mammography machine will cost the hospital approximately $400,000. Last year’s radiothon raised approximately $100,000. The hospital’s current mammography machine is 10-years-old, in that time, it has completed roughly 66,000 mammograms. 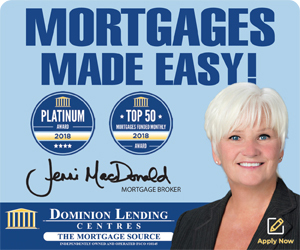 Jennifer Barkley, Director of Diagnostic Imaging at the Cornwall Community Hospital (CCH) said that the current machine is reaching the end of its life. “Manufacturers and vendors guarantee us services and parts for seven years, after that we need to start looking at replacement,” she said. Barkley said that the hospital will be looking to buy a new model that will serve the needs of the community. “Diagnostic imaging is constantly changing. We want to make sure we by a machine that meets the needs of the community,” she said. Barkley went on to explain that the CCHF is a big help when it comes to funding for purchasing new equipment for the hospital. In addition to taking donations, in the afternoon, the CCHF held their annual Minute Games, where teams from the hospital and the community competed against each other in small games, all while raising money for a good cause.